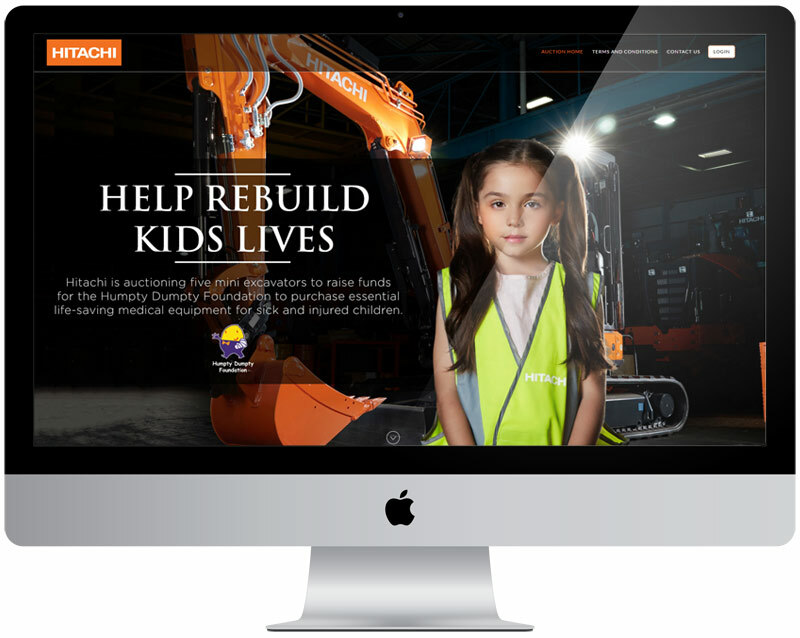 Hitachi Auction was a charity auction site helping kids in the Humpty Dumpty Foundation by auctioning off five mini excavators. We built the site using WordPress then added additional plugins to make the auction site active. We also had to develop a custom theme for the site to keep in the style of the corporate website.